visited the show over two days! making it the UK’s largest free to attend, education and trade event for the dental profession. Visitors gave the free-to-attend, two-day CPD training and education conference and exhibition a resounding thumbs up. The show gave Trigiene the opportunity to showcase new products and a branding re-fresh, which we hope you'll agree looks fantastic. 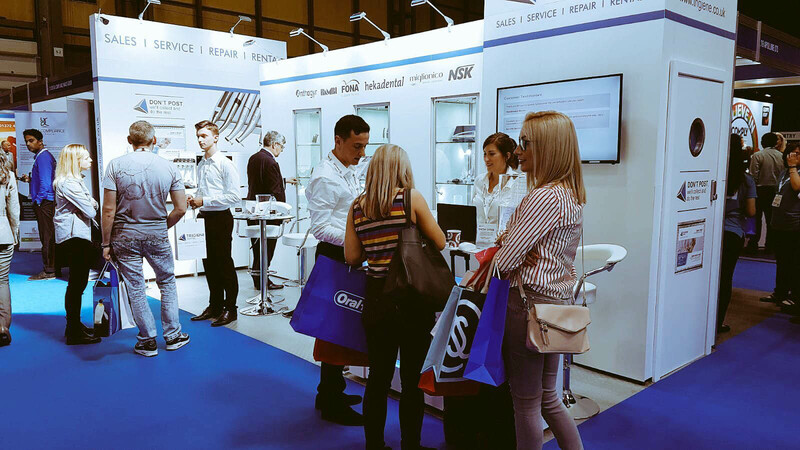 As well as a packed trade show, featuring some of the biggest names in the industry, the show will also see more than 50 lecture and workshop sessions covering all the major CPD subjects. Delegates can gain up to nine hours of verifiable CPD on topics ranging from composites, digital dentistry, child protection and safeguarding, mouth cancer, radiation protection, decontamination and many more. practices across the UK asking if this was something they could source for them. The first place Trigiene started was to source a sustainable mouthwash/drinking cup as some practices they spoke to use over 2,000 of these per month! 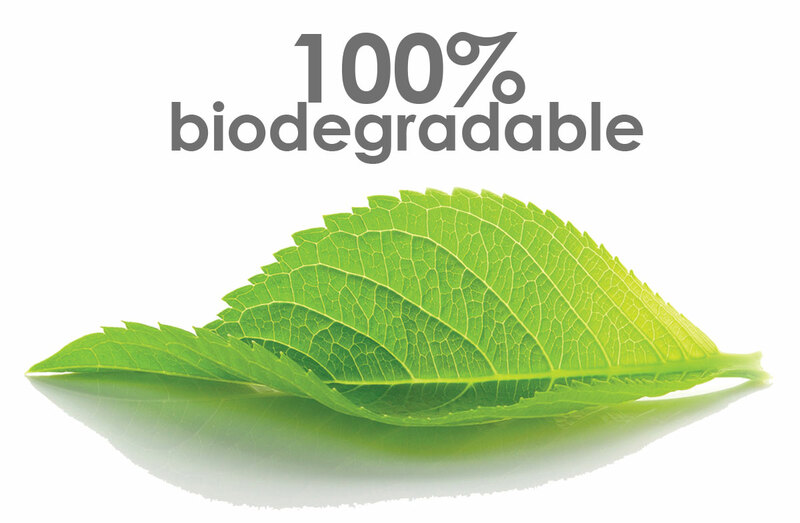 This is one small change in the right direction that will help conserve resources and lighten our load on the planet. 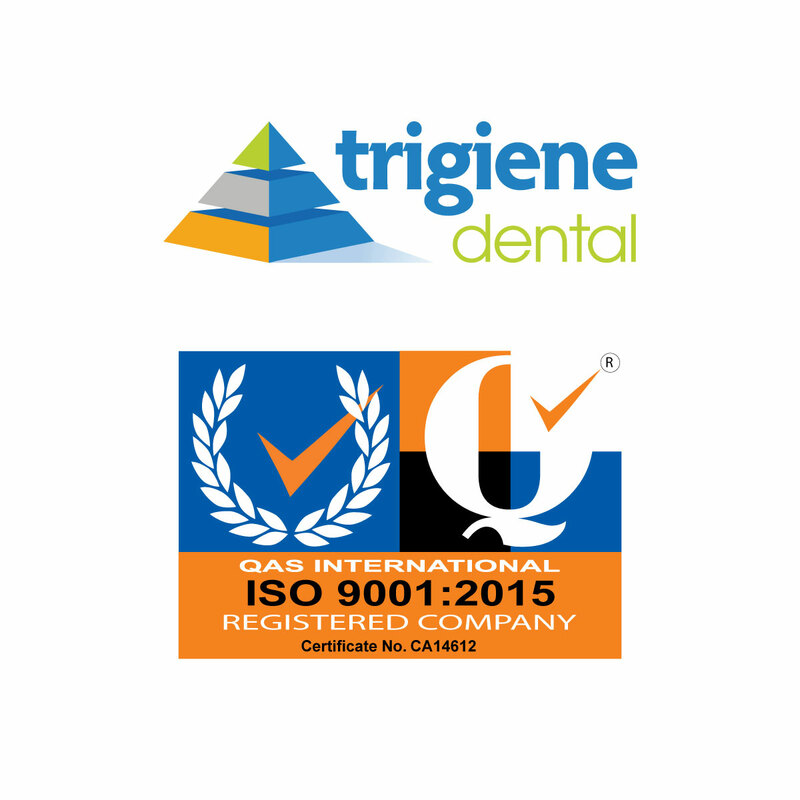 Trigiene are on a mission to help turn dentistry green and would like to hear your feedback/comments on how they can help your practice make this change. confidence in the quality of service provided. We only use European manufactured bearings and cartridges as standard on turbines (OEM cartridges can be installed upon request), offering you the most cost effective solution. Most other repairs are carried out using OEM parts. 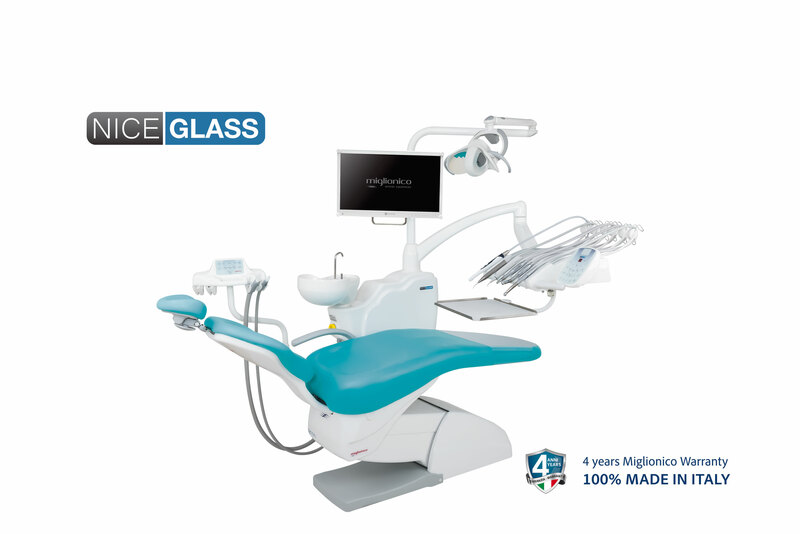 All of our parts have full trace-ability giving you peace of mind. and 4 years warranty giving that 'peace of mind'.